When you need attic insulation for your home in Lexington, KY, there’s only one company you can completely trust to provide you with exceptional installation and outstanding customer service, and that company is 31-W Insulation. We are a home improvement company providing numerous services, including top-of-the-line insulation services, to countless satisfied customers since 1972, which means you can be completely confident that we have the skills and expertise to carry out your insulation project to your satisfaction. When you put your trust in 31-W, you will have access to our wealth of knowledge about the numerous attic insulation products that are available. 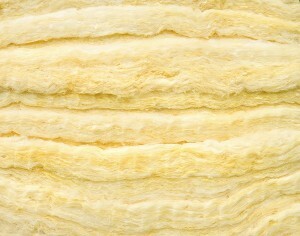 We can install all types of installation, from fiberglass rolls and batts to polyurethane foam and blown-in cellulose. 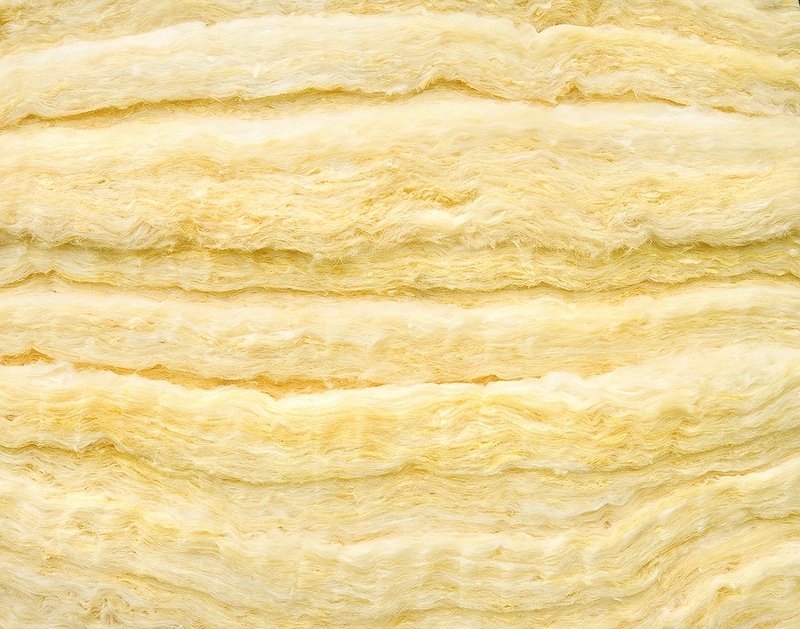 Additionally, you can rest assured that we only install insulation that is engineered by the finest companies in the industry, including Owens Corning®, Knauf Insulation, Certain Teed, and others, so you can be confident that your investment will keep your home comfortable for many years to come. For more information about the exceptional attic insulation products and services that are available to you, contact us today. 31-W Insulation is a full-service home improvement company serving homeowners in Lexington, Kentucky and surrounding areas. We will be happy to come to your home and provide you with a free estimate for your insulation and other home improvement needs.